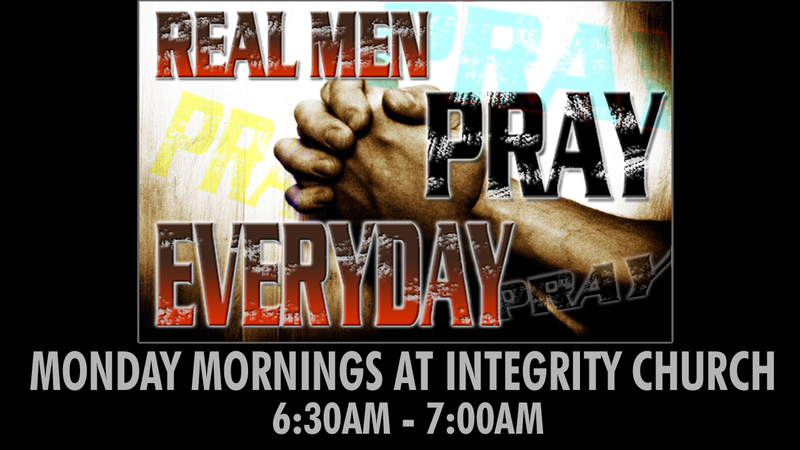 Every Monday morning from 6:30am to 7:00am, the men have opportunity to pray together as men. This is open to all the men of Integrity. We pray for the needs of our leadership, the needs of our church, but primarily we focus on the needs of the men of Integrity as we face unprecedented challenges from a world that would prefer that we were so much less than what God calls us to be. God calls us to be the leaders in our church, in our home and on our jobs, no matter what that job might be. As men, we take those needs before the Lord Jesus and stand with each other in prayer. 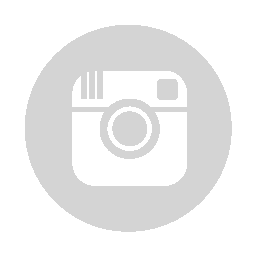 We have coffee available afterwards to go and we hold tightly to the schedule.